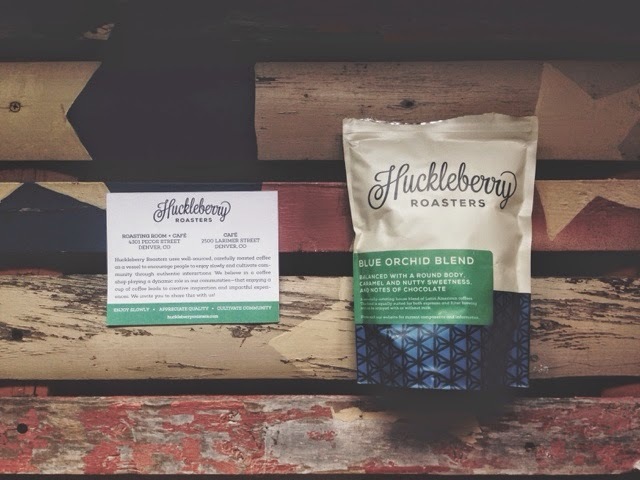 Huckleberry Roasters is a coffee shop residing in Denver, Colorado. 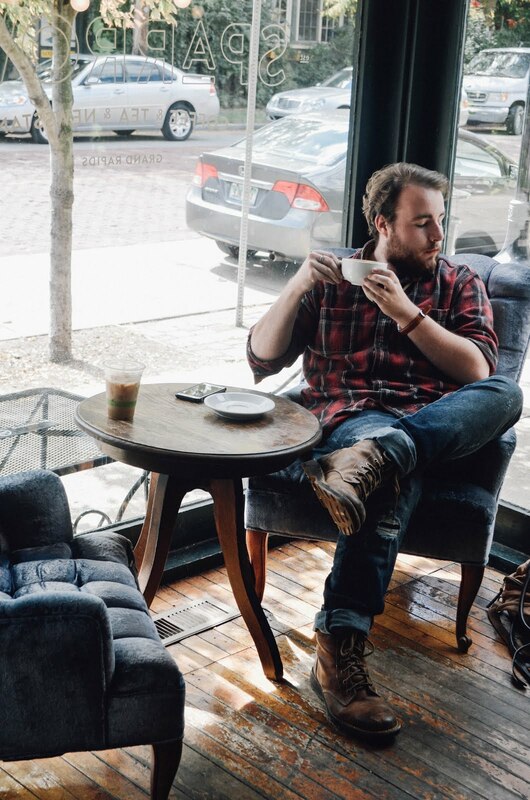 My friends at Roasters.co sent me a bag of their delicious coffee beans to try and all I can say is... Oh my gosh. I ordered the "Blue Orchid Blend" because it was said that it's an awesome base for lattes. 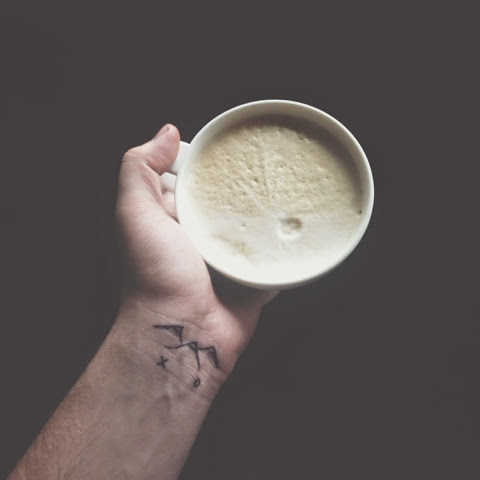 My Instagram followers have probably seen my lack of clarity on latte art so... I decided to order a bag! The first thing that I did was open the bag of beans and took a gigantic wiff. The smell was very deep yet very rich! I brewed my water, and grounded the beans and steeped it in my French press. I froathed my milk and vuala my latte was finished. I took a drink and it was simply blissful. It was sweet (I love my coffee sweet), you could definitely taste the chocolate after notes and it had an amazing body to it. Let's just say I made another pot of coffee after... Huckleberry Roasters has a plethora of bean roasts that I can't wait to try! I'd also like to thank Roasters.co for sending me a bag of beans, it was really sweet of you!